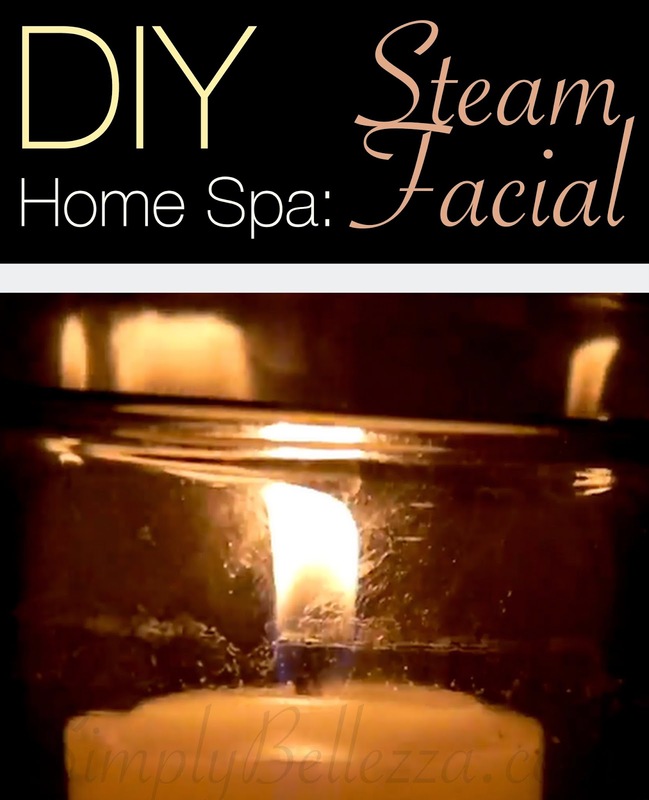 Click here to find out how to create a DIY Steam Facial at home! I posted a DIY Spa video three years ago and to-date, this particular YouTube video has been my most popular out of all my 100+ videos. This video talks about how to create your own spa-like experience at home with the use of very simple things that you should already have. This DIY has inspired many to stop spending hundreds of dollars each year at the spa. If you're starting out the New Year with a spending purge, this is one great way to start! We all know that so many people are pressed for time and for caring for oneself. I'm guilty of that too, and sometimes, it's just so great to be able to take a little time for yourself and relax. For me, the ultimate relaxation is to soak in a hot bath with some bubbles, light some candles, and to just lay back and meditate. Baths, unfortunately, aren't always practical for one reason or another, so a steam facial has a lot of the same benefits though. I plan on providing more spa-like tips and tricks on my SimplyBellezza.com blog and on my YouTube channel. Go subscribe to keep up-to-date. It's free!